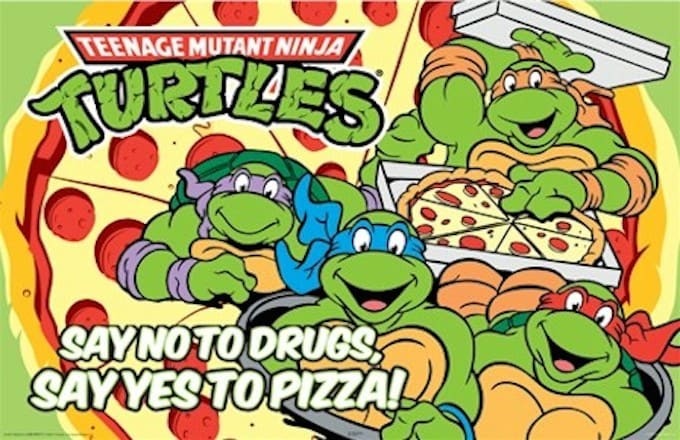 As any Teenage Mutant Ninja Turtles fan knows, Michaelangelo, Donatello, Leonardo, and Raphael are famous for being daringly creative with the toppings they put on their favorite food: pizza. After an extensive investigation, we've ranked the wildest—and, in some cases, most seemingly delicious—pizzas the Turtles have ever tasted. Surely, the upcoming film, out August 8, will add more to the list.